Please see the Books page for my most recent works (as well as buy buttons for purchasing them). Below are lists of the publications to which I contributed writing, development (content editing), and/or game design. 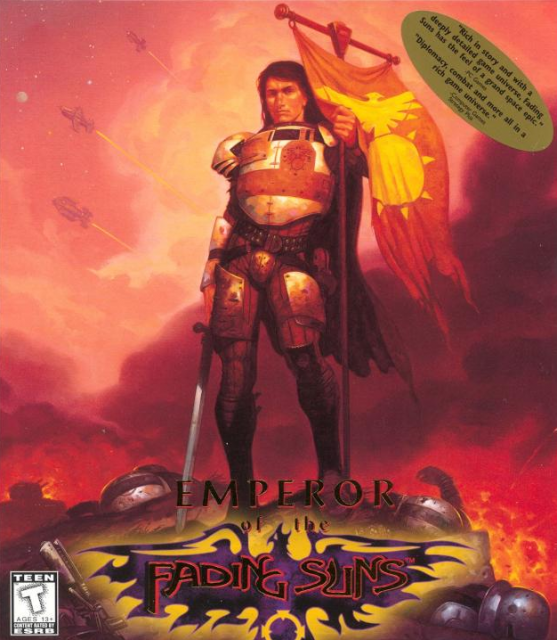 The list includes novels, computer games, roleplaying game books, miniatures games, and downloadable content. I am the co-creator (with Andrew Greenberg) of the Fading Suns universe, a far-future roleplaying game setting. Available from HDI’s online store or as digital downloads from DriveThruRPG. 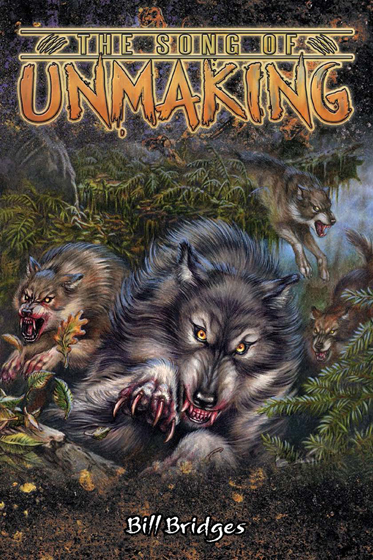 I was the original line developer for this World of Darkness game about werewolves in the modern world. Available as digital downloads from DriveThruRPG. I was the lead designer and writer on this new vision of the modern-day occult roleplaying game, part of the “new” World of Darkness game lines. Available as digital downloads from DriveThruRPG. I was one of the writers and designers of the first edition of this classic World of Darkness game, and have contributed to it many times in its history, including developing the last books in the series. Available as digital downloads from DriveThruRPG. I was one of the writers and designers on most of the “new” World of Darkness titles, and I was the lead designer of Promethean: the Created, the World of Darkness’ version of the Frankenstein story. Available as digital downloads at DriveThruRPG. I was an early writer on first-edition Vampire: the Masquerade titles, and many more World of Darkness books. Available as digital downloads at DriveThruRPG. My name is Cassandra Stapleton and I’m trying to break into the video game industry as a writer. Do you have any advice to give out? I came across your name as a special guest for the Escapist Expo in September. I’ll be attending and I hope you don’t mind me asking you questions like this. Thank you for your time and I look forward in meeting you at the convention. Hi Cassandra! I don’t have all the answers, and breaking in is going to be different for many people, but networking is certainly helpful. Many people begin as interns, which is a good way to get to know people in a company and also to learn how things are done. From there, a lot of people move into QA or gamemastering. When a job does come open for writers, at least the company knows you. Of course, many writers in this industry work on a contract basis, in which case networking is definitely needed. You need a strong resume of samples showing that you can write dialogue, create characters, create interesting environments (levels), and script cinematics and situations in game. You then want to get those samples in front of the people who are empowered to hire you, which means doing some research on who does what where. It’s good to mingle with other writers at shows like GDC and GDC Austin — and Escapist Expo, which you mentioned. A lot of time it involves luck — a hired writer drops out and needs to be replaced at the last minute, and the content lead just happens to read your stuff then. I guess I was lucky in that I started out when the industry was young and full of small developers doing lots of games who often had need of writers. I began in the tabletop roleplaying game field, which is very good experience (but is not as thriving an industry as it once was). If you could cut your teeth on roleplaying game sourcebooks, that certainly couldn’t hurt. It hones your craft, gives you something tangible to show (even if it’s just a PDF), and some of the people in a position to hire you might well play the game you wrote for. Hope this helps. I know it’s vague, but you can always grill me with more questions at Escapist Expo.